Transformation begins in your mind. 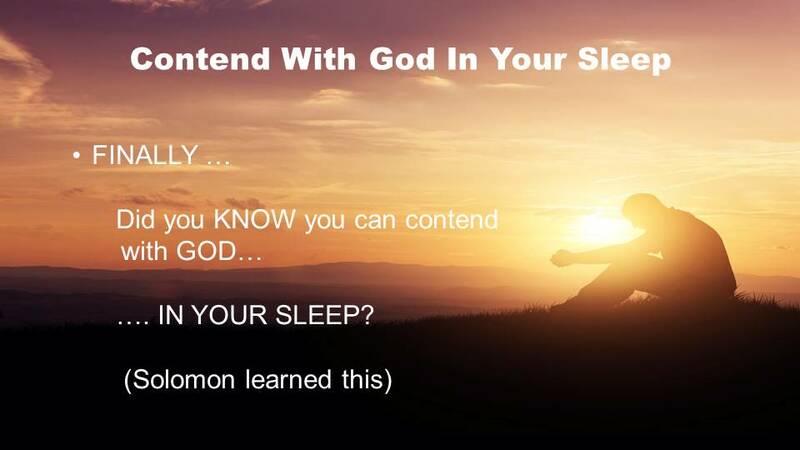 And for most of you, God is about to BLOW YOUR MIND with what it really means to CONTEND WITH GOD. 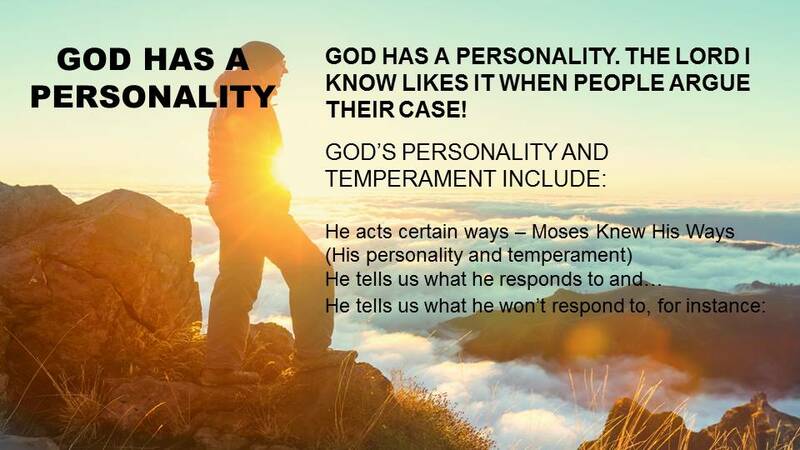 The live global broadcast with Steve was extraordinary, presenting an important aspect of God’s personality I had never known before. 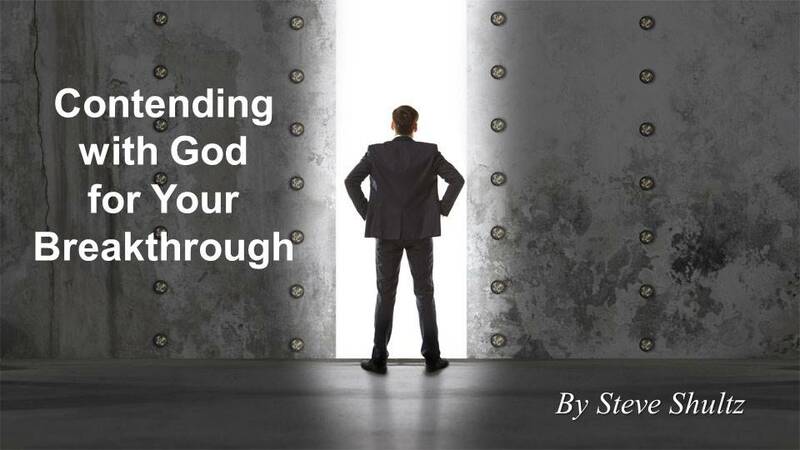 Click here to download the outline for Steve Shultz’s message. This global broadcast was Week 6 of Soaring222: Discipling the Nations. 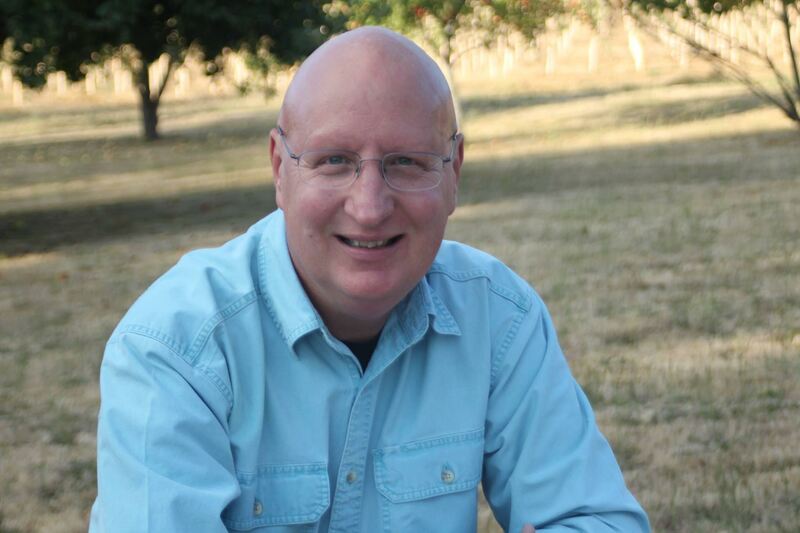 Click here to learn more about Soaring333, our current 12-week series being led by Steve Shultz. Members of Soaring333 will receive access to audio and video replays, transcripts, PowerPoints, and coaching guides for each of the weekly teachings in the 12-week series. On May 14 we hosted our most significant global broadcast to-date. Why do I say that? Steve Shultz and his topic were certainly popular. We set an all-time record with 3154 people registering, beating our previous record of 1121 by almost three times. We have been hosting live professional webinars for seven years. Of 281 post-webinar surveys completed, 112 people said the webinar far exceed their expectations and 93 people said it exceeded their expectations. If God helps this go viral, we might exceed 100,000 viewers of the replay. 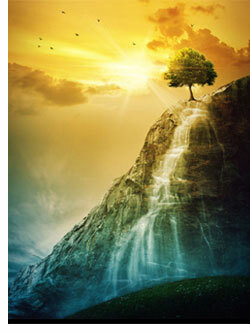 This webinar is part of the 12-week Soaring222: Discipling the Nations program. In the Great Commission, Jesus said “Go therefore and make disciples of all the nations, baptizing them in the name of the Father and of the Son and of the Holy Spirit, teaching them to observe all things that I have commanded you;” (Matthew 28:19-20). Jesus commanded us to disciple nations, not just people. A sound from heaven is going forth over the air waves that will rock the world. You are invited to watch this extraordinary global broadcast. When you hear the statement: “IT’S NOT ABOUT YOU! IT’S ABOUT HIM!” how does that make you feel? 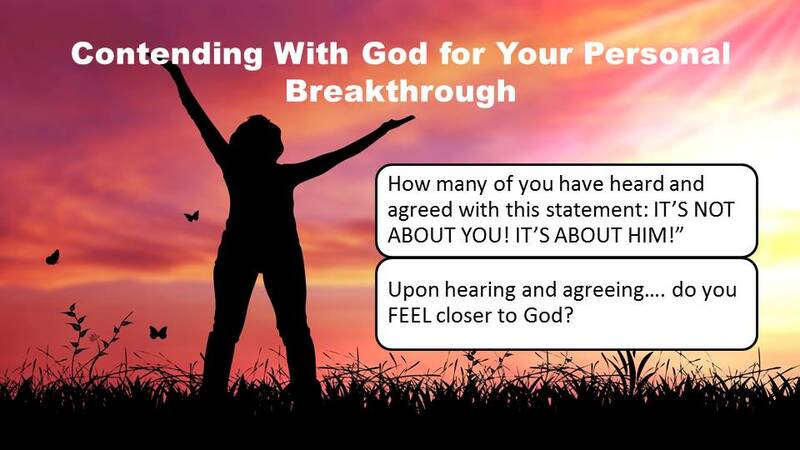 Does hearing that make you FEEL closer to God? Is that true? It’s all about Him? A husband tells his wife on their honeymoon – It’s NOT ABOUT YOU! A dad tells his little girl who wants to “play with daddy” – It’s NOT ABOUT YOU! A man or woman tells their BEST FRIEND in the world who feels like hanging out together today, “It’s NOT about YOU or what you FEEL LIKE”. 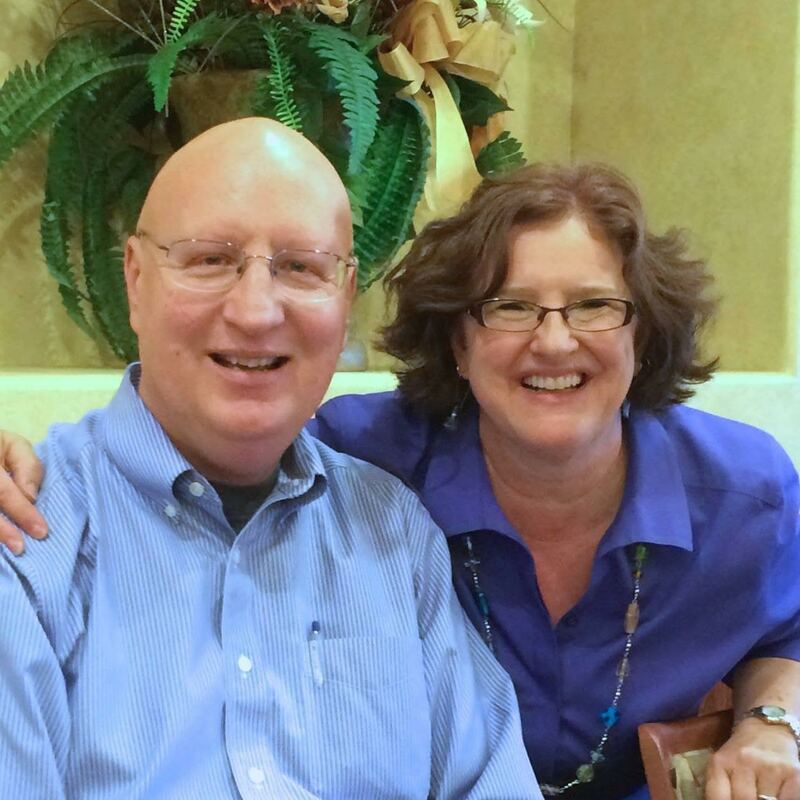 WE ARE THE BRIDE OF CHRIST – Romance, intimate, one in body, soul, and spirit, forever committed to and part of! LOVERS! WE ARE SONS AND DAUGHTERS OF ABBA FATHER- DADDY! Is God really saying: “Yes, I died for you! But why are you coming to me with your problems, * loneliness, pain, desires, hopes, and dreams? “DON’T YOU GET IT? IT’S NOT ABOUT YOU! IT’S ABOUT ME!! OF COURSE IT’S ABOUT YOU!!! Because of His Great Love, YOU are not consumed. He came not only to be with YOU but to LIVE IN YOU!! 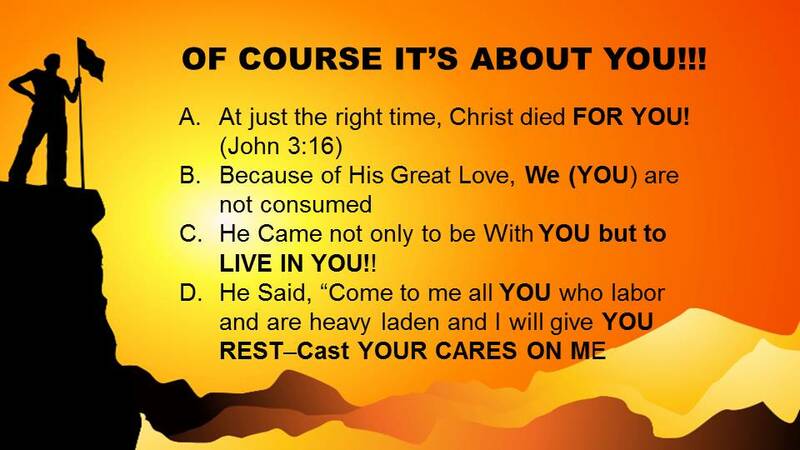 He Said, “Come to me all YOU who labor and are heavy laden and I will give YOU REST- Cast YOUR CARES ON ME. 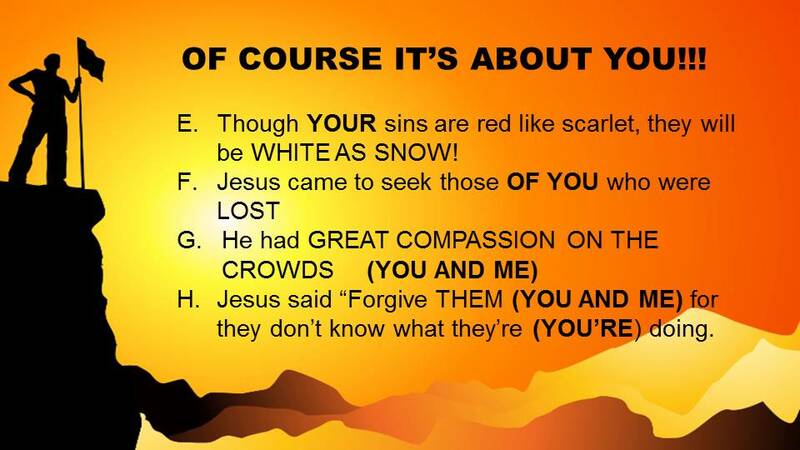 Though YOUR sins are red like scarlet, they will be WHITE AS SNOW! Jesus came to seek those OF YOU who were LOST. Jesus said “Forgive THEM for they don’t know what they’re doing. If it’s not about you, tell me who it IS about – tell me who else jesus died for? You were led here by the Spirit of the living God. I believe He wants us to work together to help this message to go viral. Will you help share this message by tweeting, posting a short message publicly in Facebook, and/or sending an email. 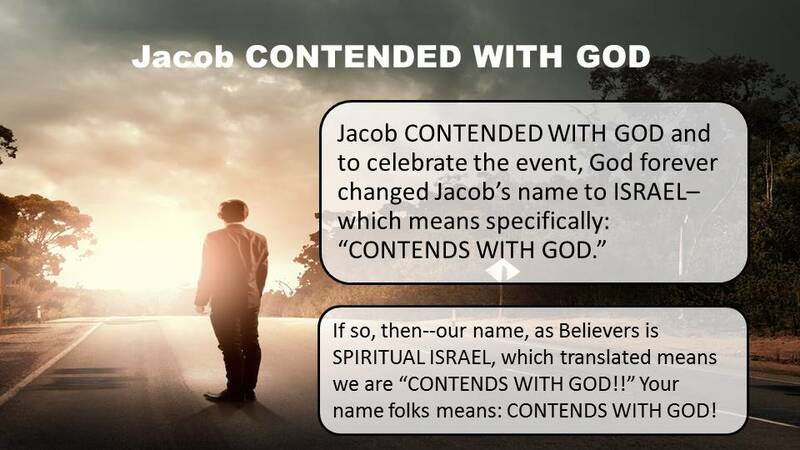 Blessings to contend with God for your breakthrough!